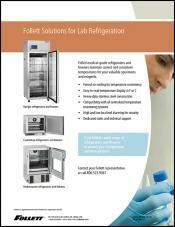 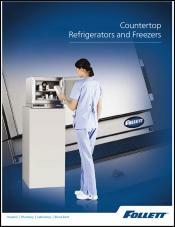 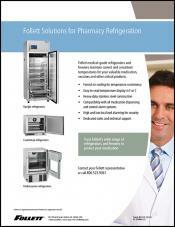 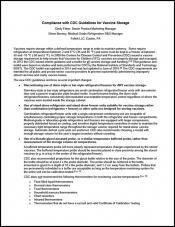 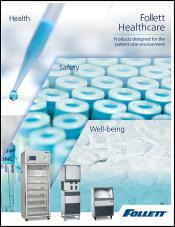 Follett’s countertop refrigerators provide maximum temperature performance in a space-saving footprint. 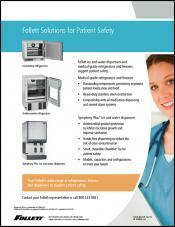 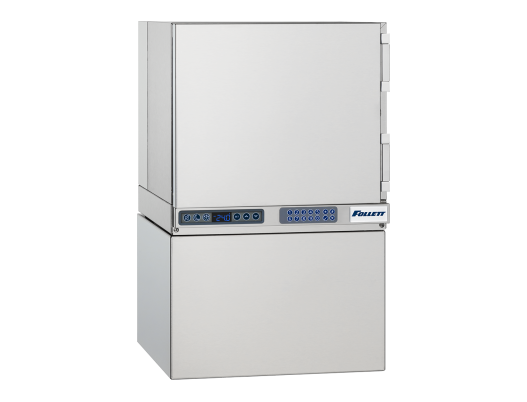 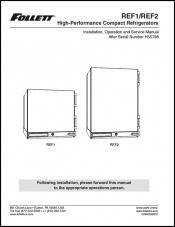 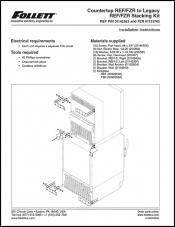 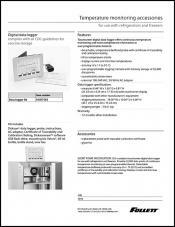 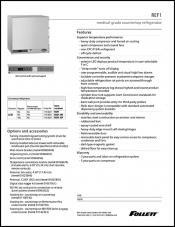 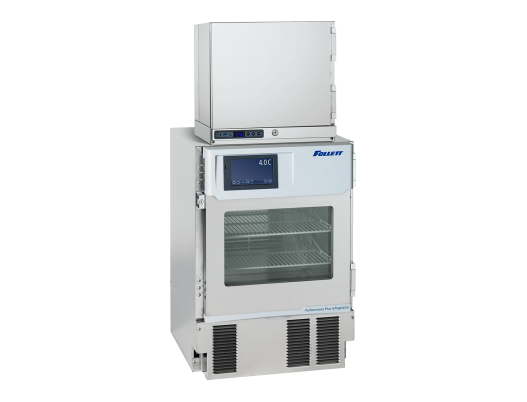 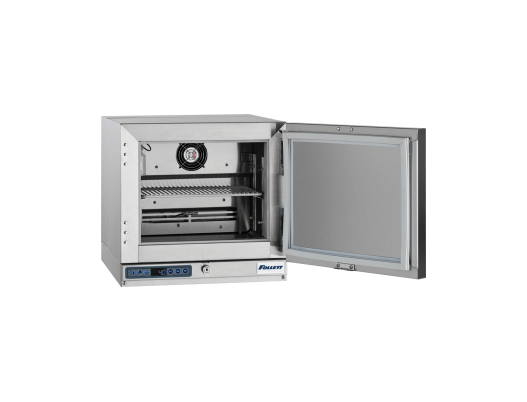 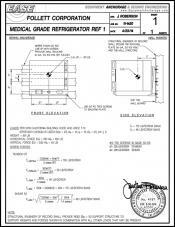 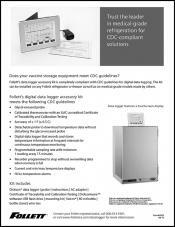 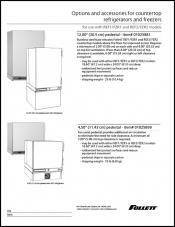 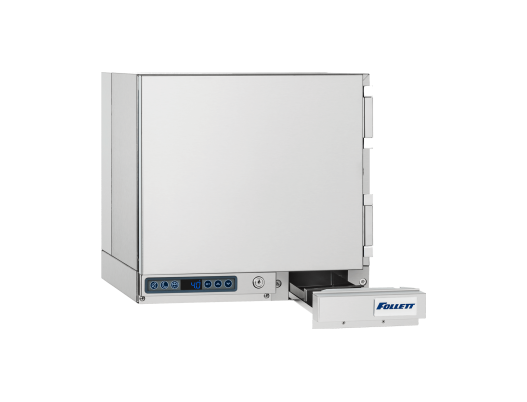 For use on countertops, with medication dispensing systems, wall-mounted above other equipment or stacked with other Follett compact units, this one cubic foot medical grade refrigerator easily fits under overhanging cabinets. 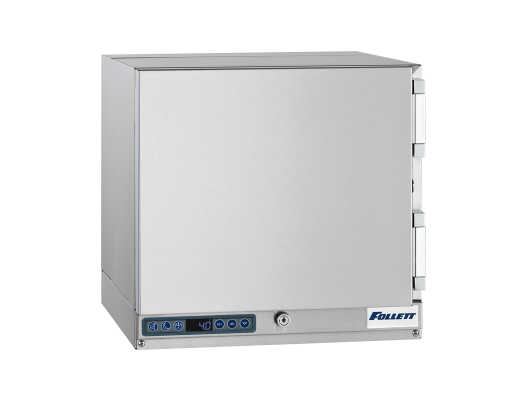 Superior temperature consistency and quick recovery after door openings make Follett countertop refrigerators ideal for your small storage needs.